In line with the previous actions and declaration by the Union Government, the Lok Sabha today passed The Repealing and Amending Bill, 2014. The Bill provides for repealing of 35 laws and pass amendments to two laws. The four statutes that the Bill aims to repeal are, The Indian Fisheries Act, 1897, The Foreign Jurisdiction Act, 1947, The Sugar Undertakings (Taking Over of Management) Act, 1978 and The Employment of Manual Scavengers and Construction of Dry Latrines (Prohibition) Act, 1993. While certain amendments to The Prohibition of Manual Scavengers Act, 2013, and The Whistle Blowers Protection Act, 2011 have been provided for in the Bill. 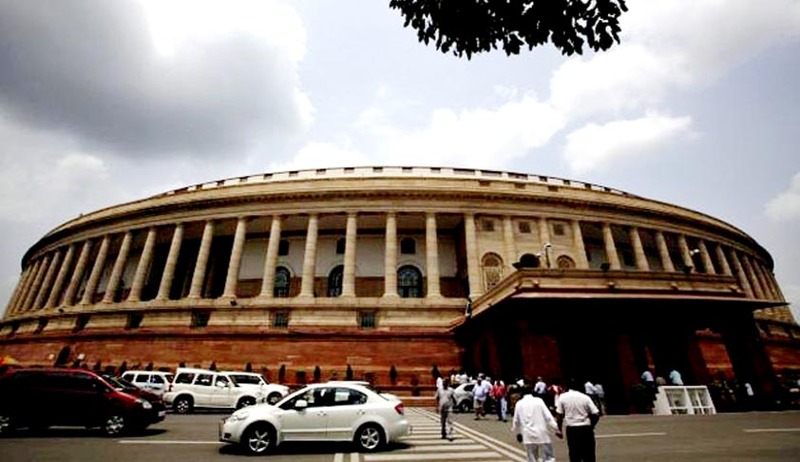 Reportedly, the Bill had 35 statutes mentioned in its first schedule, however, the government had to drop Employment of Manual Scavenging and Construction of Dry Latrines (Prohibition) Act, 1993 from the same after a report given by the Standing Committee. The Standing Committee had favoured retaining the 1993 Act as several states were yet to pass resolutions to implement the 2013 Act on the subject.